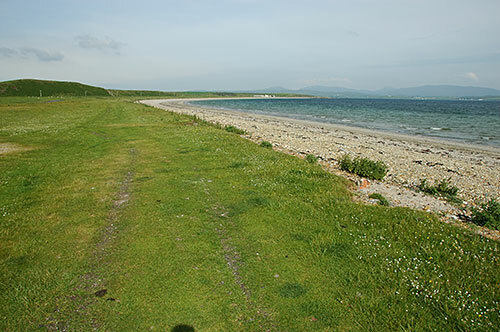 What is one of the main things Islay is known for? Of course the famous Islay single malt whisky. This fame will soon strengthen even more, as Islay has been selected as the future home of the first WhiskyLand™ theme park to be opened in Scotland. I've been told not to reveal the backers behind the plan, but it is a well positioned global conglomerate with many decades of experience in the theme park field. The group is planning to open three WhiskyLand™ theme parks in Scotland, Islay will be the trailblazer. Assuming everything goes to plan the park is expected to open in spring 2018, just in time for the Islay Festival 2018. What are your thoughts, do you think this will be good for Islay and whisky? Will you be visiting?